1. Main Motor equipped with inverter for speed regulation. 2. 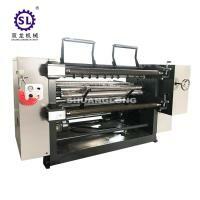 Separated General Control Cabinet, more flexible and even easier operation. 3. 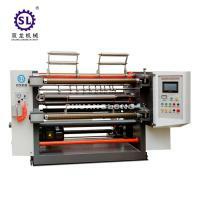 Automatic EPC for unwinding, photocell is suitable for tracking the edge and/or the line of material. 6. 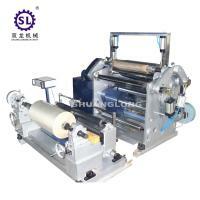 Equipped with air trim discharge conveying system. 7. 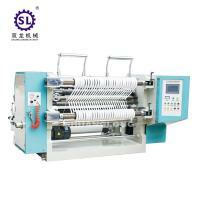 Automatic meter counting device. 8. 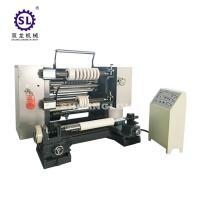 Pressure roller for rewinding to make rewinding roll more uniform. 9. Disk knife available for option. 1.All photo was taken from actual products. 2. 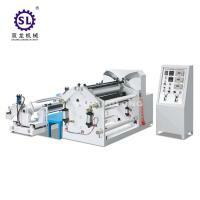 We can print client's logo on our machine if needed. 4. 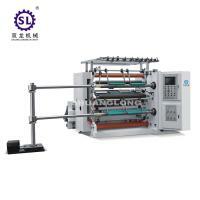 All of our machine with assured quality and compretitive price. 5. Fast & Timely delivery is our merits. 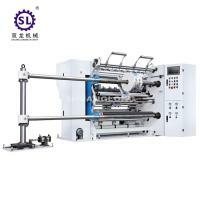 Our main products include Film Blowing Machine, Plastic Bag Making Machine, Lamination Machine, Printing machine, Recycling & Pelletizing Machine and other Auxiliary Equipment, We have a completely and professional technical work team, who own abundant experience on researching and designing. 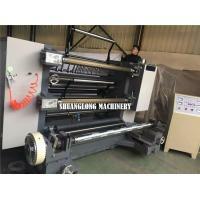 Products quality is fundamental to the survival of an enterprise, Besides of strong technical force, we have professional department to control the machines quality from beginning to end. 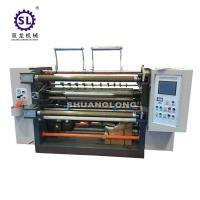 Reliable performance, high quality and reasonable price products, With the philosophy of “Quality ofProduct is quality of life”, we makes Shuanglong products fully into life and provide clients a better Service! 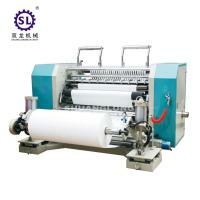 Welcome old and new clients at home and abroad to cooperate with us sincerely and make progress together.